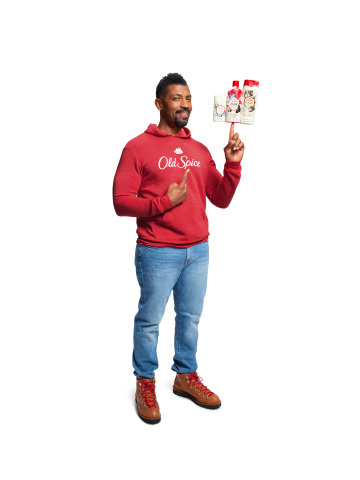 Old Spice launches Fresher Collection with new ad campaign featuring actor/comedian Deon Cole as the new Old Spice Guy. 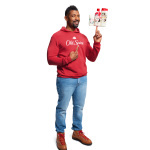 CINCINNATI--(BUSINESS WIRE)--Old Spice, the men’s grooming authority, knows that men need, want and deserve nice skin, too. Today, the brand introduces its all-new Fresher Collection, offering real body wash benefits forged from real ingredients -- like Deep Scrub with Deep Sea Minerals, Exfoliate with Charcoal, Moisturize with Shea Butter, Cooling with Mint and Relax with Lavender -- that help guys elevate their grooming regimen. The all-new Fresher Collection also infuses new fresh scents and anti-perspirant/deodorant technology that goes on smooth to combat visible residue, so guys don’t have to worry about white marks on dark shirts. Celebrating the new collection, Old Spice reveals a ‘fresh’ new face and Old Spice Guy, actor/comedian/writer Deon Cole (Black-ish, Grown-ish) who takes on a coveted role as a global ambassador. Cole will debut in “Running on Empty,” the first spot from the new “Men Have Skin Too” advertising campaign premiering on television nationwide January 20 during the NFL Conference Championship Games. 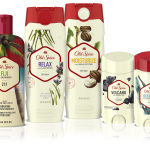 Old Spice knows that guys not only want to smell fresh, but they also want skin that is clean, healthy and moisturized. They want the kind of product selection that women have ... not just a few small shelves or a single, lonely product in the shower. Men want grooming products that they can call their own with real freshness forged with real ingredients and benefits! “Men Have Skin Too” is the latest hilarious creative digital and television campaign developed by Wieden+Kennedy (Portland). The campaign launches with “Running on Empty,” debuting on national television during the NFL Conference Championships on January 20. Following the release of “Running on Empty,” the remaining “Men Have Skin Too” spots will be available in early February on the Old Spice YouTube channel. Each creative piece features new Old Spice Guy Deon Cole, and actress Gabrielle Dennis (Rosewood, Luke Cage) plays a prominent role in three spots. In addition to Cole and Dennis, the campaign also features cameo appearances by actor/former NFL player Thomas Q. Jones and comedian/social media star, Keraun Harris. “Running on Empty” (:15/:60) - She wants his body products. What should he do? “One on One” (:30) - Two friends shoot hoops and share the skinny on skin care. “Taking Stock” (:30) - Who says skin care is only for women? “The Getaway” (:15) - Lavender. You’ll like the smell of it. “Group Chat” (:15) - It's okay to share your Cooling with Mint, right? 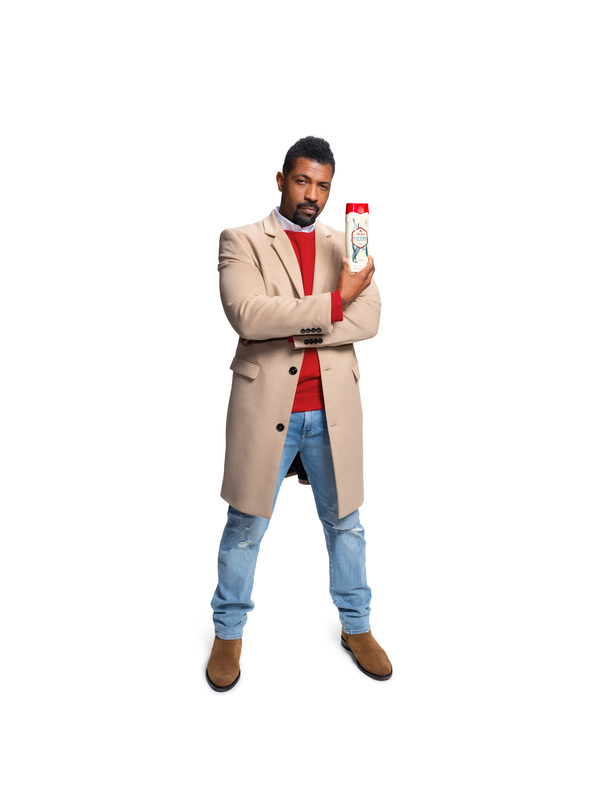 Click here for complete details on the all-new Old Spice Fresher Collection product line. Check out the manliest grooming brand on the planet at: Twitter (@OldSpice), Facebook (Facebook.com/OldSpice), YouTube (YouTube.com/OldSpice) and Instagram (oldspice). Procter & Gamble’s Old Spice is the quintessential men’s grooming brand. Celebrating 80 years as an iconic American brand, Old Spice is the authority on the male grooming experience and has leveraged this heritage to become the No. 1 selling anti-perspirant/deodorant stick and body wash brand with guys of all ages. 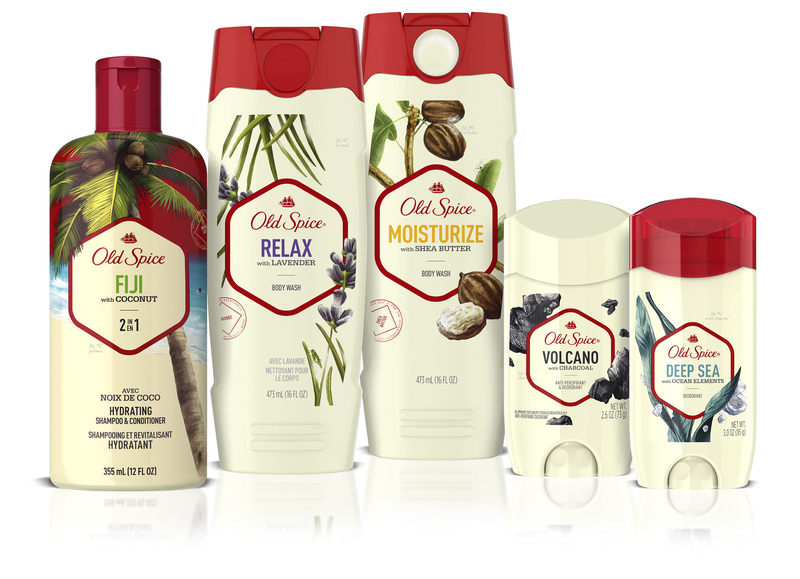 Old Spice offers a complete product portfolio for today’s man, including anti-perspirants, deodorants, body washes, body sprays, shampoos, hair stylers, shave gels, aftershaves and colognes. Old Spice, the men’s grooming authority, knows that men need, want and deserve nice skin, too. The brand introduces its all-new Fresher Collection, offering real body wash benefits forged from real ingredients that help guys elevate their grooming regimen. The all-new Fresher Collection also infuses new fresh scents and anti-perspirant/deodorant technology that goes on smooth to combat visible residue, so guys don’t have to worry about white marks on dark shirts.